Anyone who knows me understands I have a pretty serious Christmas obsession. Just thinking about this time of year makes me feel all warm and fuzzy inside! 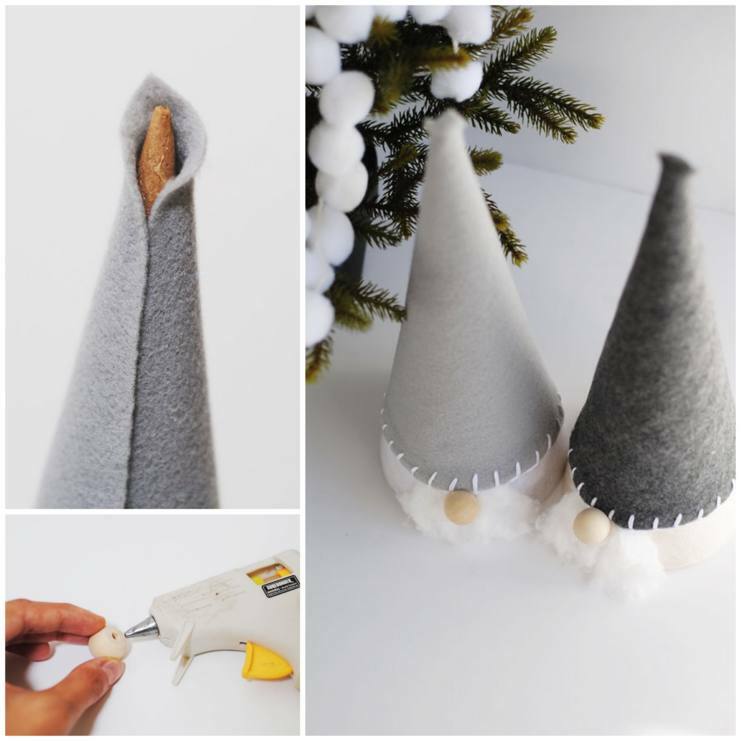 One of my favorite parts about the holiday season is thinking about all of the DIY projects I get to tackle on a cold, snowy day — with a cup of hot apple cider in one hand and my glue gun in the other. 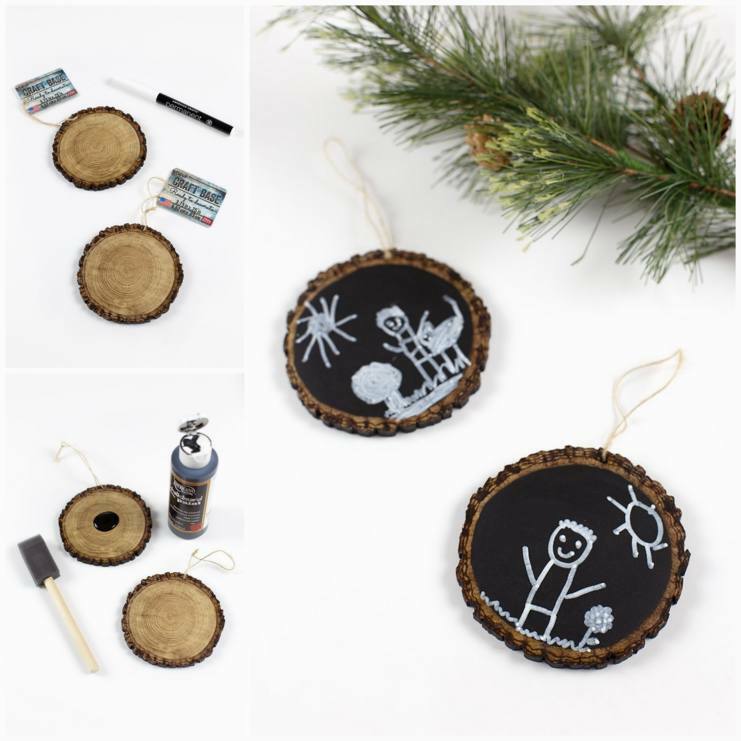 Here's a preview of some of the crafts I want to try this year! This project has nostalgia written all over it, which is why I love it so much! There's just something about a snow globe that makes me feel like a kid again. Your favorite memories belong out in the open, not stuck on your phone or in a shoebox — and these keepsake ornaments are the perfect way of putting them on display for others to see. Aren't these little guys just the cutest? 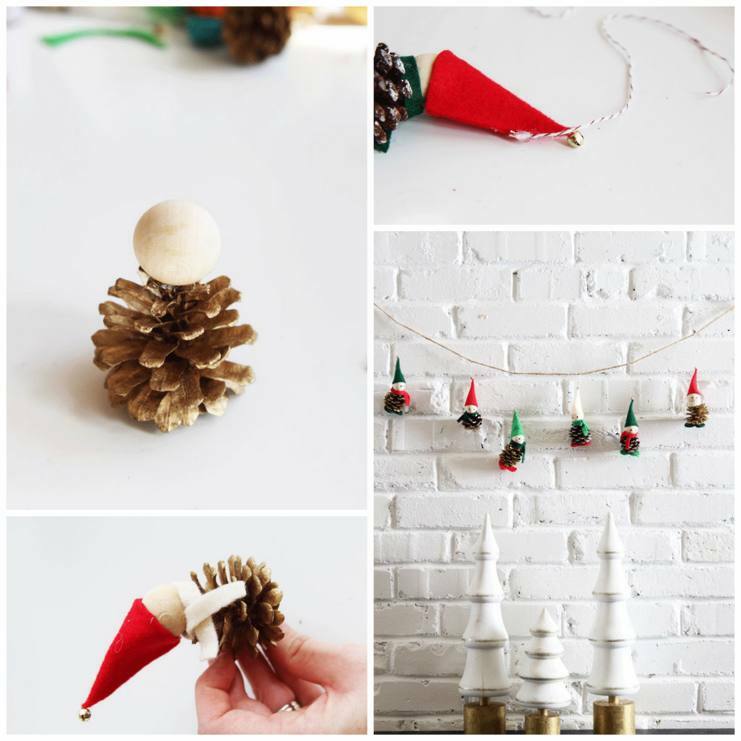 Whether you need a garland for your tree or want to hang something fun and festive from the chimney with care, this craft is perfect. 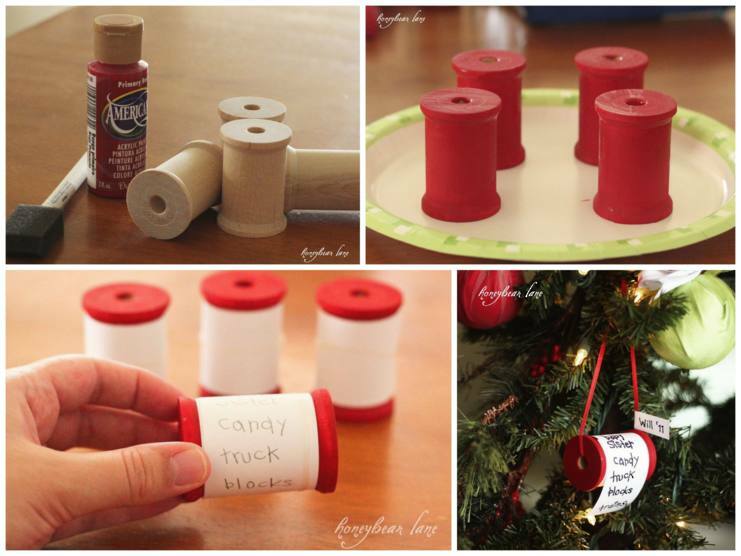 This is a great project to take on if you want to get your kids involved in the Christmas decorating plans. 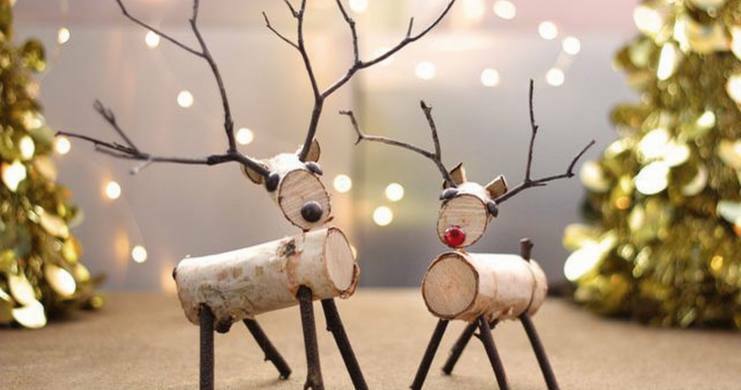 They're cute, simple, and hit all the festive notes you expect during the holidays. 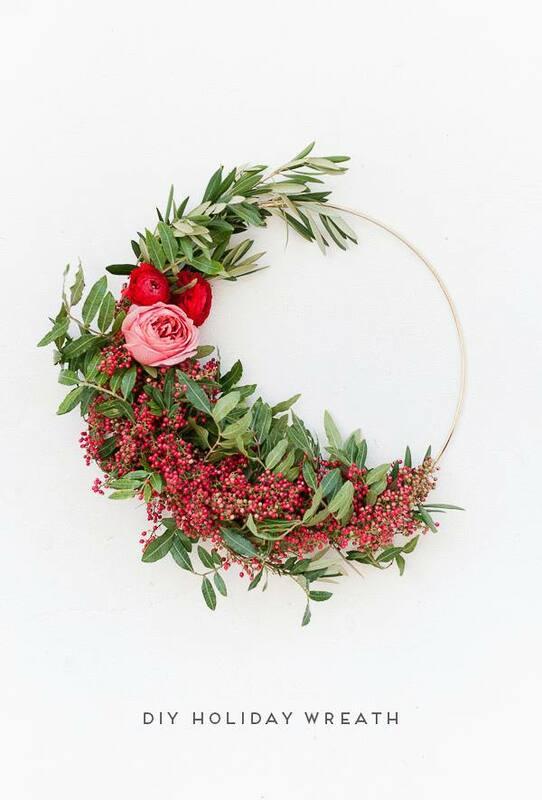 Wreaths can be insanely expensive, especially during the holidays. 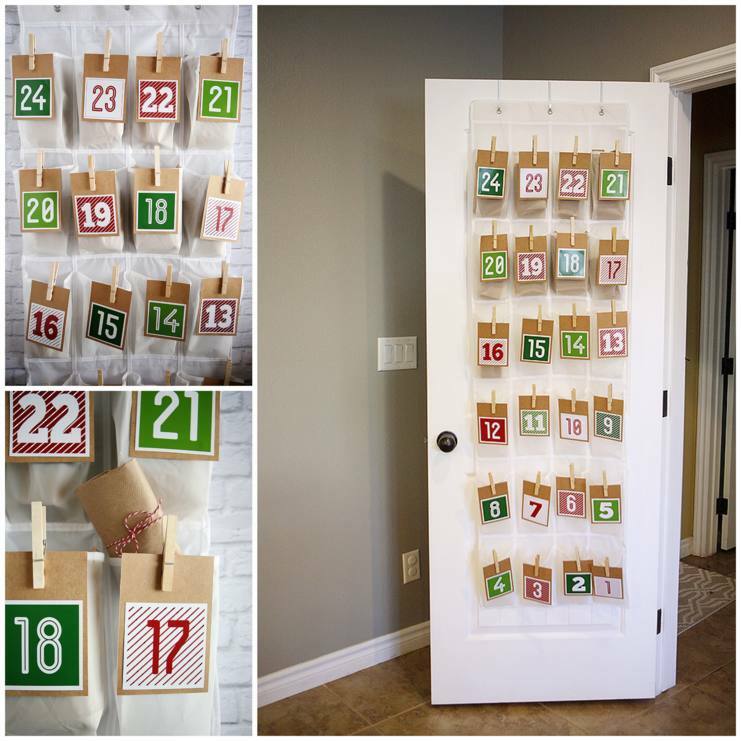 Why not save a few bucks and put all those extra Christmas bulbs to good use this year by turning them into an oversized accent for your front door? 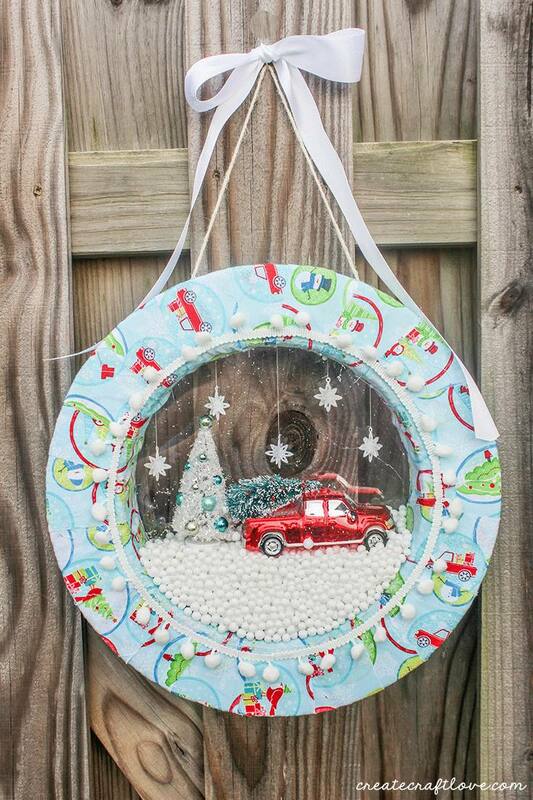 And if a giant display of colorful ornaments doesn't suit your fancy, why not give this snow globe version a shot? It's festive, fun, and totally charming! There's nothing better than crafting with things you can find in your own backyard, don't you think? 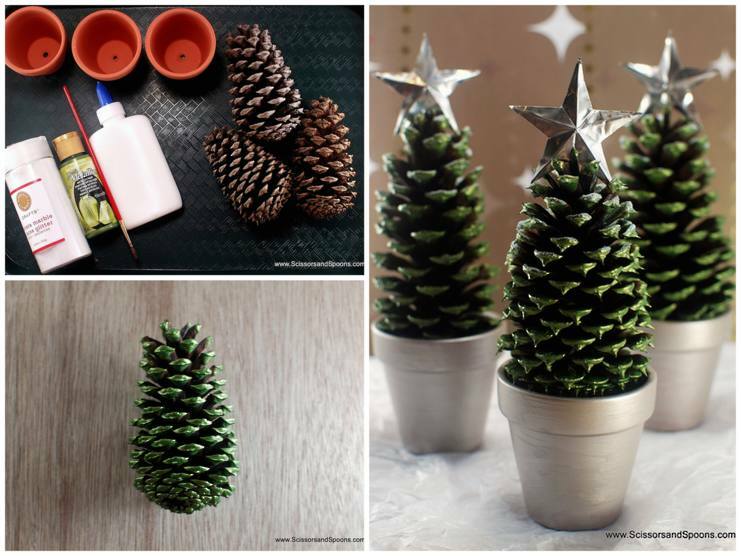 And you can easily find miniature terra cotta planters at the dollar store, which means these pinecone trees are a win! 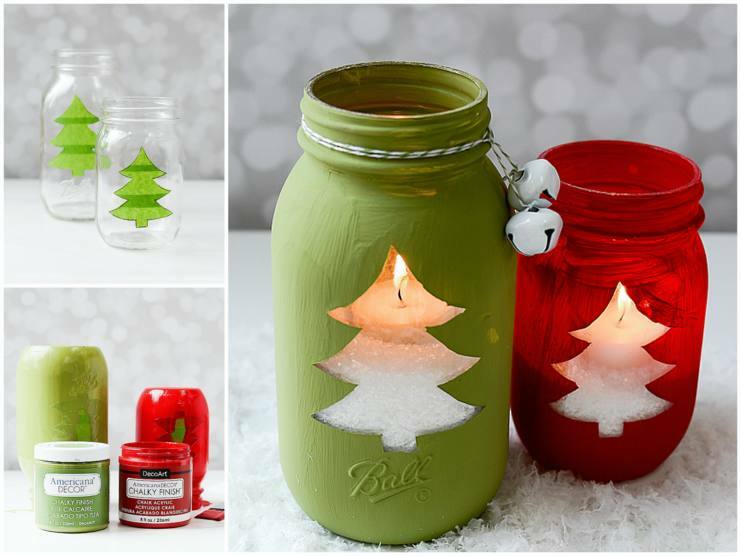 When it comes to crafting, you can't go wrong with Mason jars. 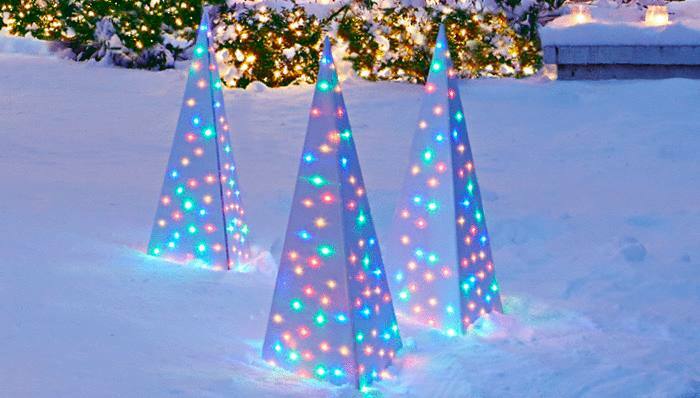 These festive luminaries would look great both inside and outdoors, and the tree design can be swapped for any other holiday symbol you want. Just use Epsom salt for the "snow" inside! "He's making a list, and checking it twice; Gonna find out who's naughty and nice!" And now you'll have that song stuck in your head for the rest of the day — you're welcome. 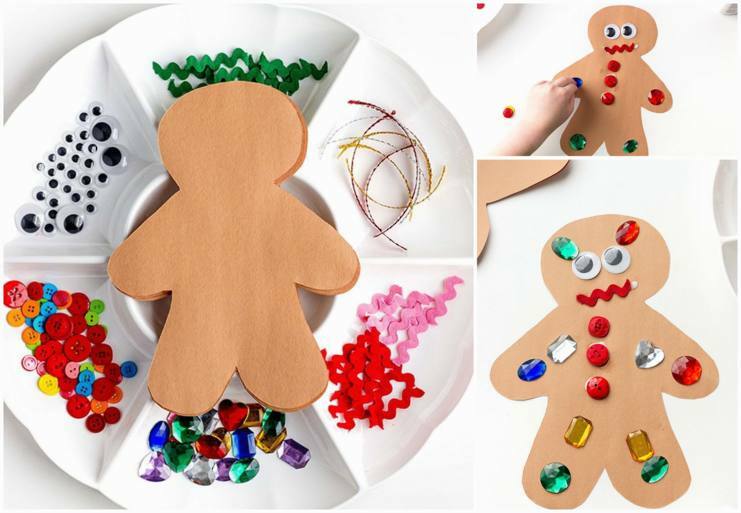 I have a nephew who is just starting to get into arts and crafts, so I would love to try this adorable activity with him this year! 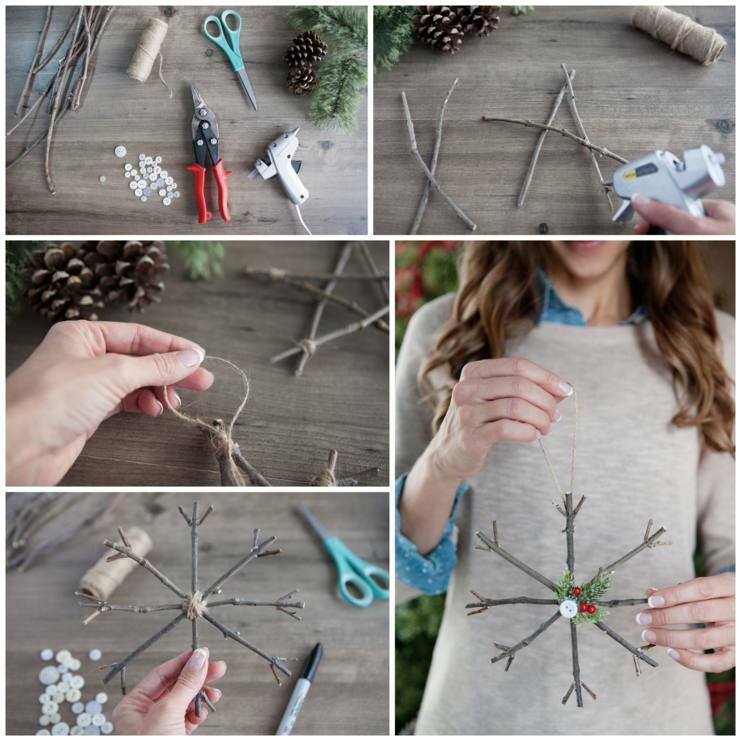 Sometimes, the simpler a craft is, the prettier its results are — and this twig ornament project proves that theory perfectly. I can't wait to give these a try! I remember making these when I was a kid — and I'm pretty sure they were put on the tree every year until the candy canes started to look a bit questionable. 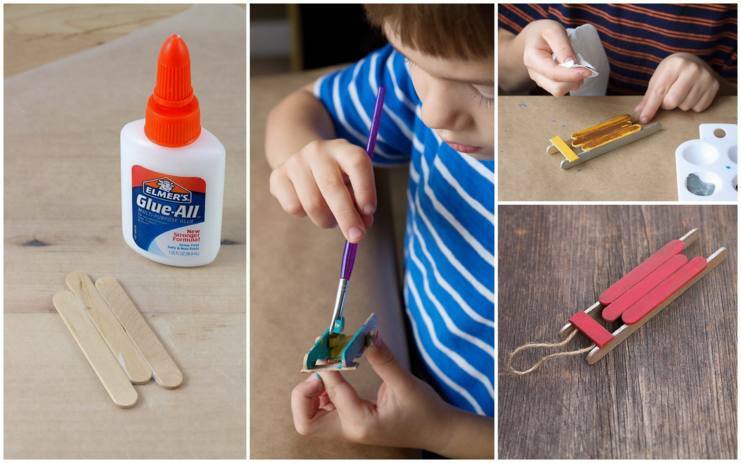 I'm so happy that people are continuing to share this classic DIY with their families. Wouldn't it be cool if you did this every year and had a visual progression of your child's drawings? And it's not like this is an expensive idea, either, so it's definitely possible to pull off. Rice Krispies are hard to resist any time of year, but these holiday versions would be impossible not to indulge in. 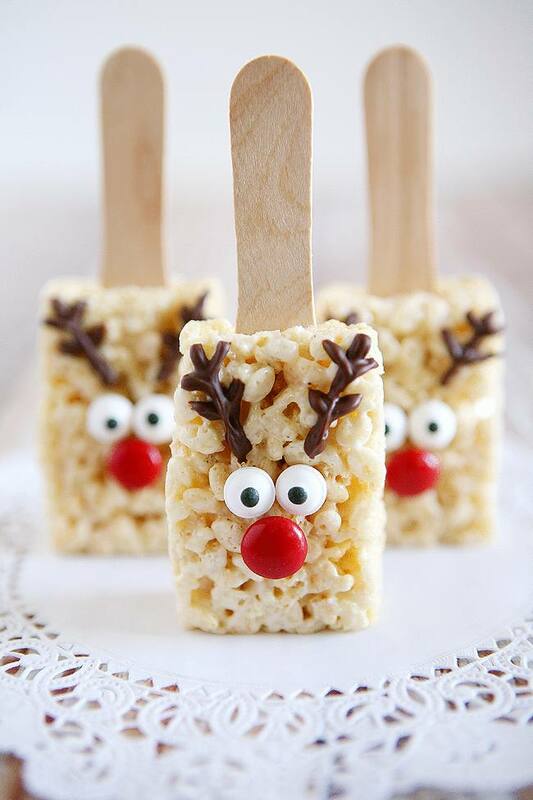 So, hit the grocery store, grab the kids, and whip up a batch of these adorable reindeer treats in the kitchen — STAT! Who wouldn't love seeing one of these in the bathroom or kitchen? 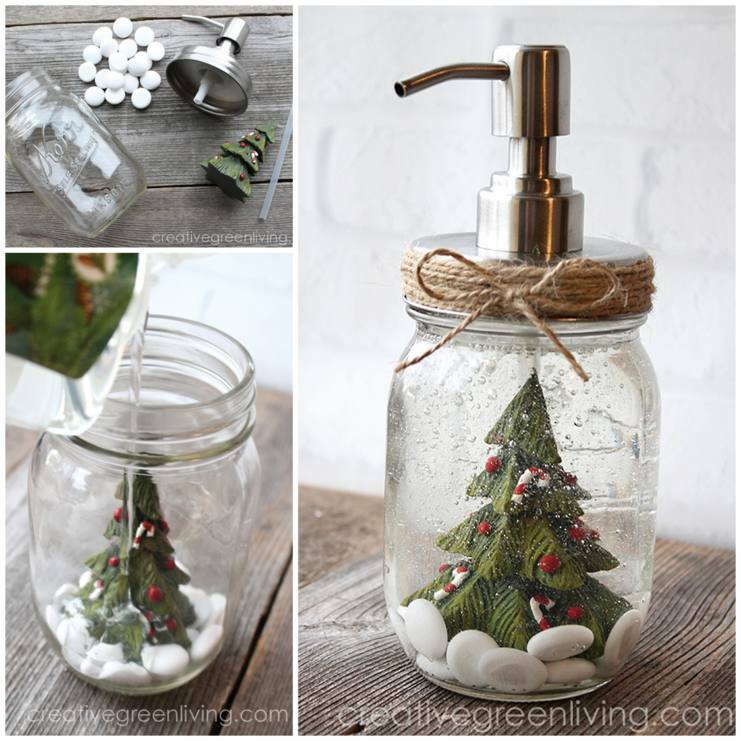 And it's the perfect way to get kids to wash their hands because it adds an element of fun! 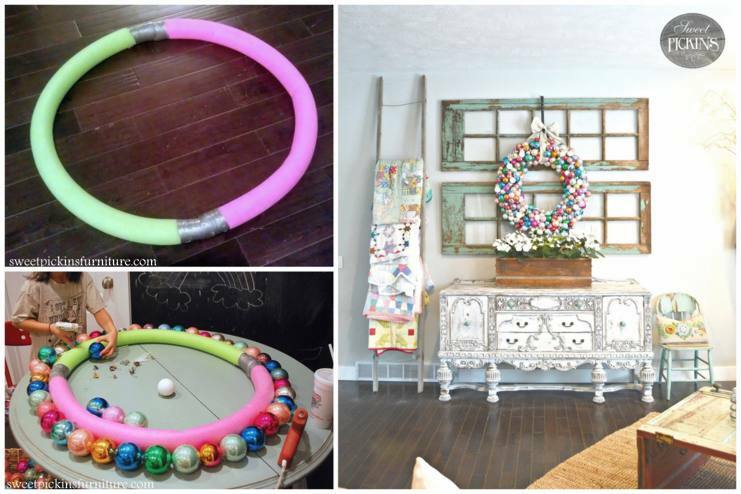 Wreaths don't have to be covered in pinecones or big, bulky ornaments. A collection of fresh greenery and bright red berries easily come together to create a stunning holiday decoration everyone will gawk at. This is such a creative use for a hanging shoe rack! 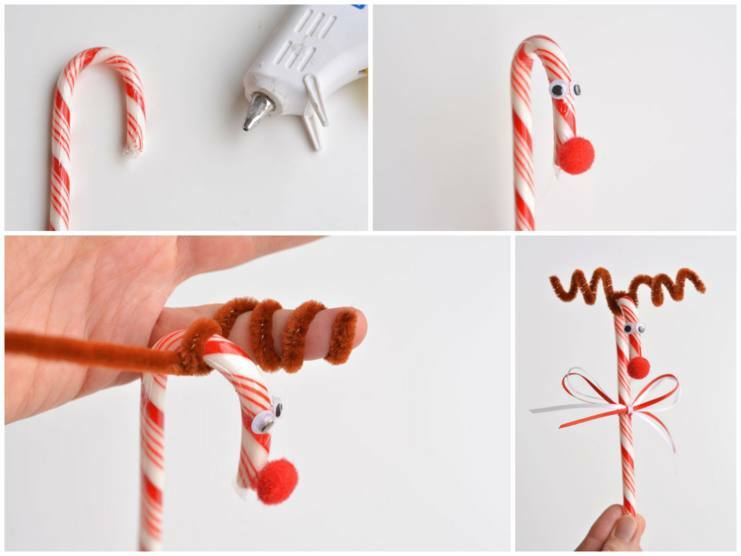 Seriously, if you appreciate a good hack and also have a soft spot in your heart for the holidays, you need to add this project to your to-do list. 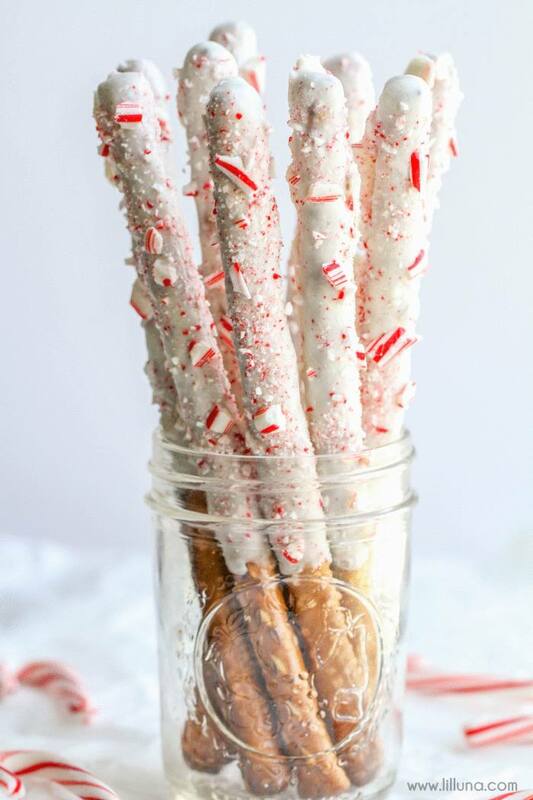 Candy cane-flavored anything is a win in my books, so you know I'm going to be trying these sweet and salty treats sooner rather than later. Garden gnomes are great, but nordic gnomes are even better, especially when they're incorporated into Christmas displays. 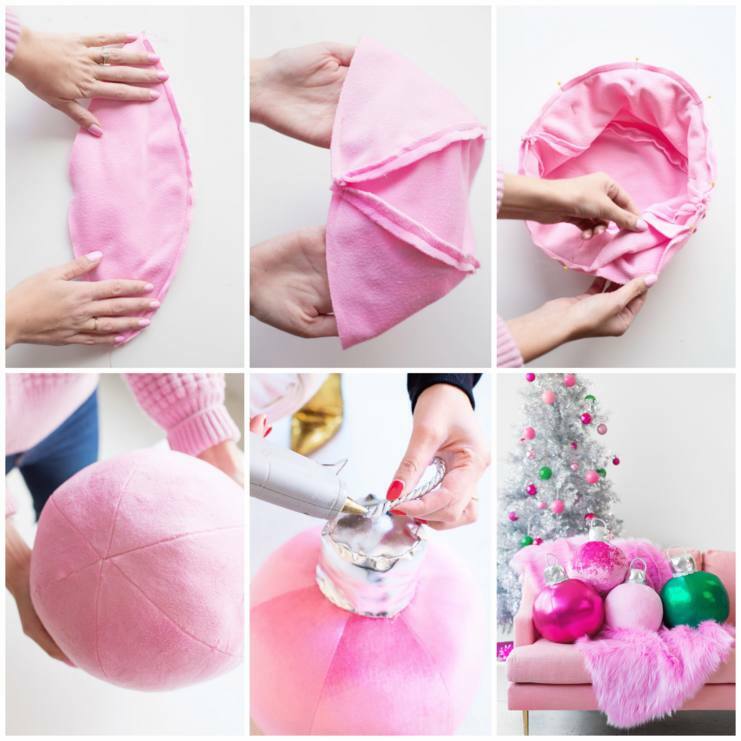 If you have basic set of sewing skills at your disposal, then you can make this DIY happen. 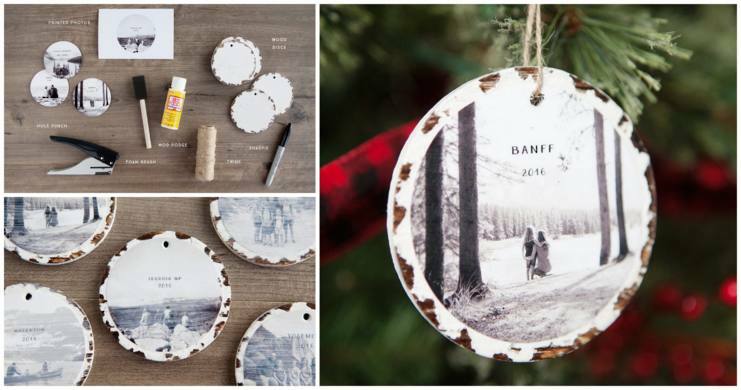 You can never go wrong with birch, especially when it comes to Christmas crafting. 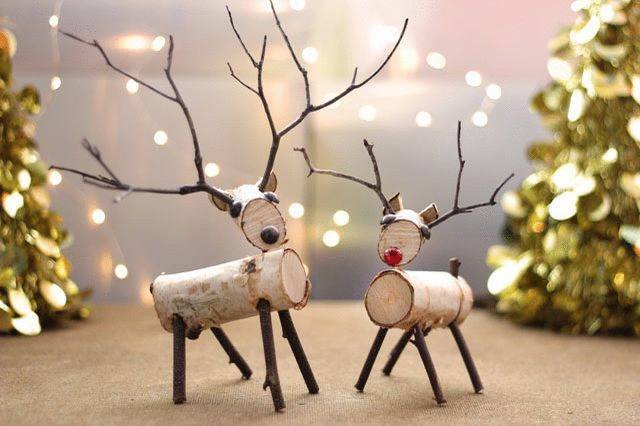 These wooden reindeer will take a bit of time and patience to put together, but they're totally worth the effort! This project is for the diehard decorators out there — the Clark Griswolds of the world, if you will. Just imagine how awesome your front lawn would look covered in these colorful creations! Who wouldn't want to fill their couch or bed with these amazing creations? Talk about making your days feel merry and bright! Excuse me while I hit up my local fabric store. 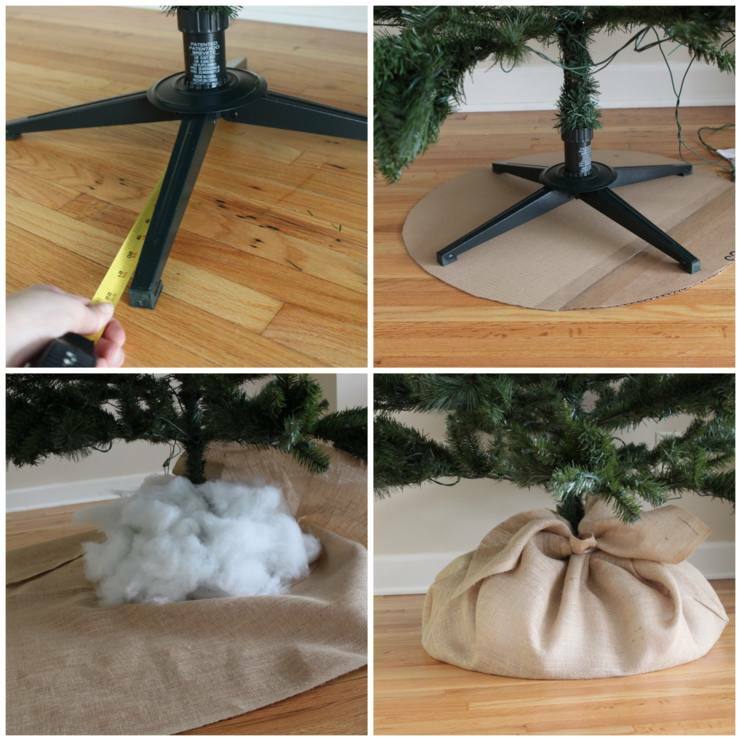 Lastly, if you hate the way your tree looks sans skirt, this quick fix is just what The Claus ordered. If you have five minutes and some burlap, you can make this one happen. 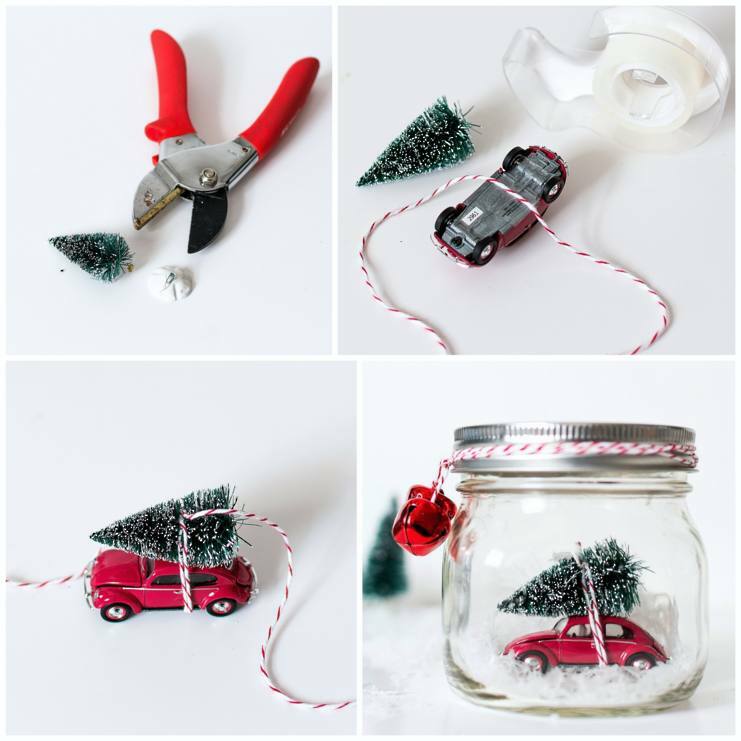 Which DIY projects do you have lined up for Christmas this year? Let us know in the COMMENTS and then SHARE these ideas with others!